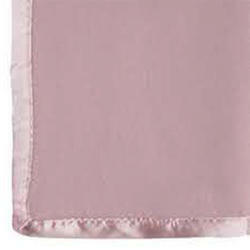 Our range of products include Baby Blankets such as Baby Fleece Blankets, Relief Baby Blankets and Fleece Baby Blankets. Under the strict supervision of our skilled professionals, we are offering an interesting collection of Baby Fleece Blankets. With a thorough understanding of this industry, we are offering an exclusive range of Designer Baby Blankets. 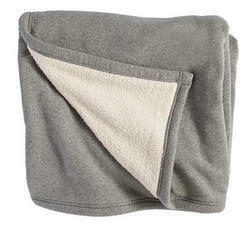 With the consistent focus on our quality, we are offering a distinct collection of Fleece Baby Blankets.